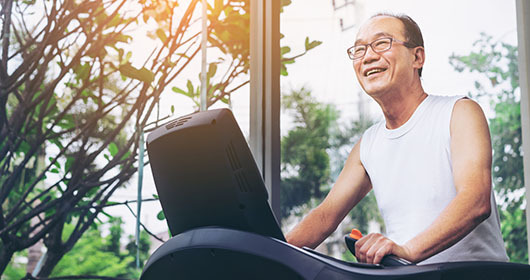 This program is offered to qualified patients on Tuesdays and Thursdays and includes 30-45 minutes of tailored exercise to the individual’s needs. Classroom topics include oxygen, pulse oximeters, dietary modifications, etc. Pulmonary Rehab’s goal is to help each patient have a better quality of life and teach them how to adapt to accomplish their goals. For more information, call Cardiac & Pulmonary Rehab at 334-793-8025. A physician referral is required to be eligible for the program.